Amazing news, everyone! 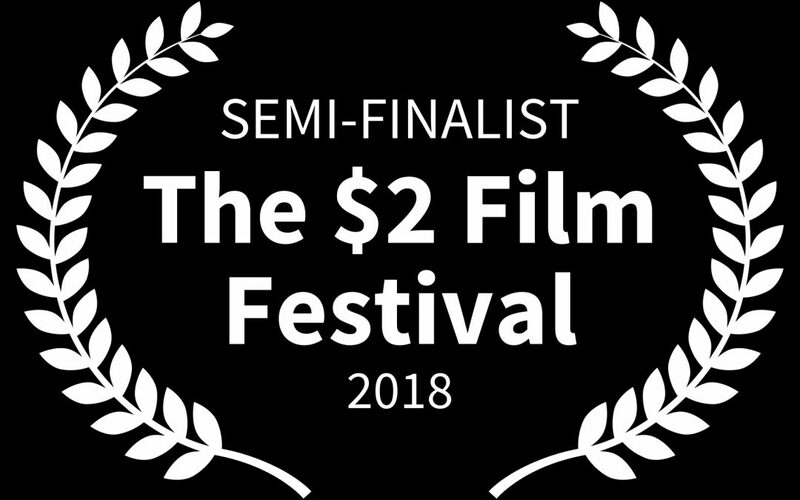 My short documentary “[ɪˈmaː.ɡoː]” has been shortlisted as semi-finalist at “The $2 Film Festival” in NY!!! I am absolutely thrilled and gratefull to everyone who collaborated with me in its creation and in the creation of the whole project “I can hear you now”! Thanks everyone! Dayana Marconi, “[ɪˈmaː.ɡoː]”, official Poster. ©Dayana Marconi 2018. Copyright for this poster and the related video belongs solely to Dayana Marconi. Images may not be downloaded without her permission. The documentary is available at the “STEP 0” of this website. ©Dayana Marconi 2018, Asti/Rome/Los Angeles. Copyright for this video belongs solely to Dayana Marconi. Video and editing by Alessio Mattia.